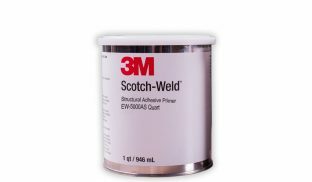 3M™ Scotch-Weld™ Elastomeric Coating EC-5816 is a one-part, abrasion and chemical resistant coating designed for the protection of fragile, porous, insulation materials (polyurethane foam, glass wool, cork, etc.). 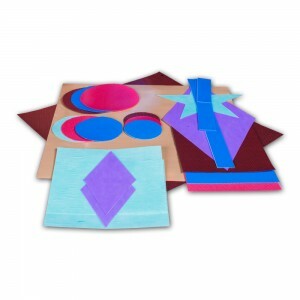 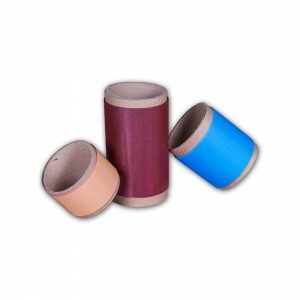 It forms a tough, flexible, abrasion resistant coating. 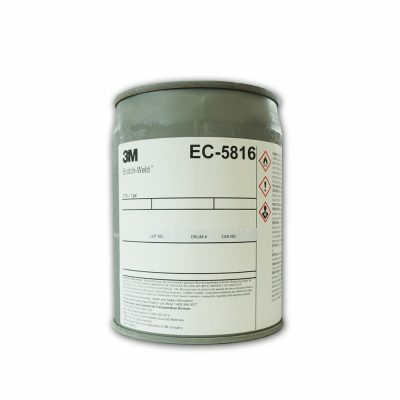 It resists to heat, flame, weathering, gasoline, aircraft fuel, hydraulic oil and water.